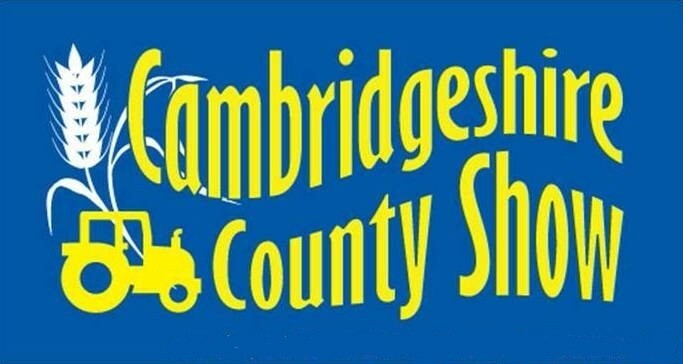 There are plenty of ways to get involved with the Cambridgeshire County show. 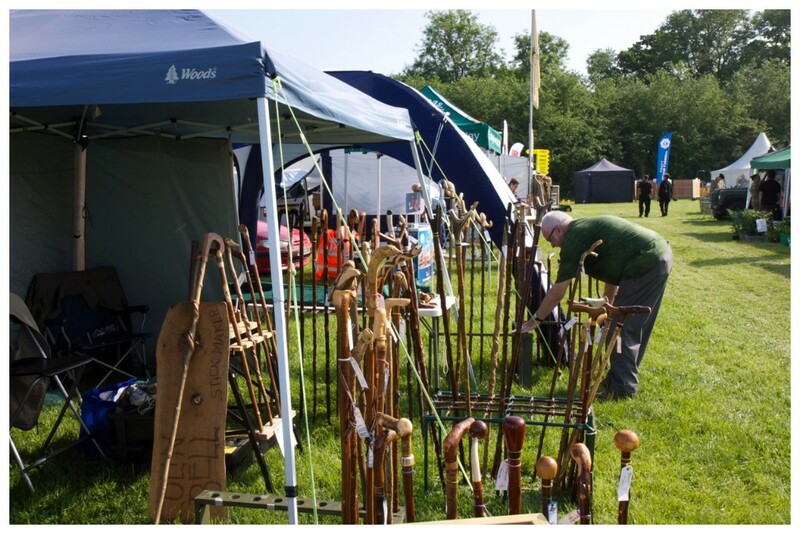 Our success depends in part on the support of sponsors and stand holders taking part and the community aspect of our county show is integral to its continued growth. 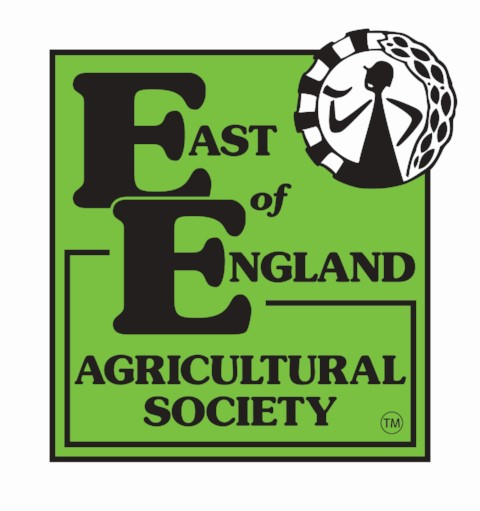 If you would like to have a stand at the 2019 Cambridgeshire County Show, or be a part of the Food Hall or Craft Marquee please get in touch. Need more information? Feel free to send us a information request form. All Concession Catering Applications are put out for tender. This process has been completed for the 2019 Show. As successful as the County Show is, we rely on the generosity of sponsors to help make it an annual event. The Show itself provides a perfect platform to encourage local businesses and to show all that Cambridgeshire has to offer.